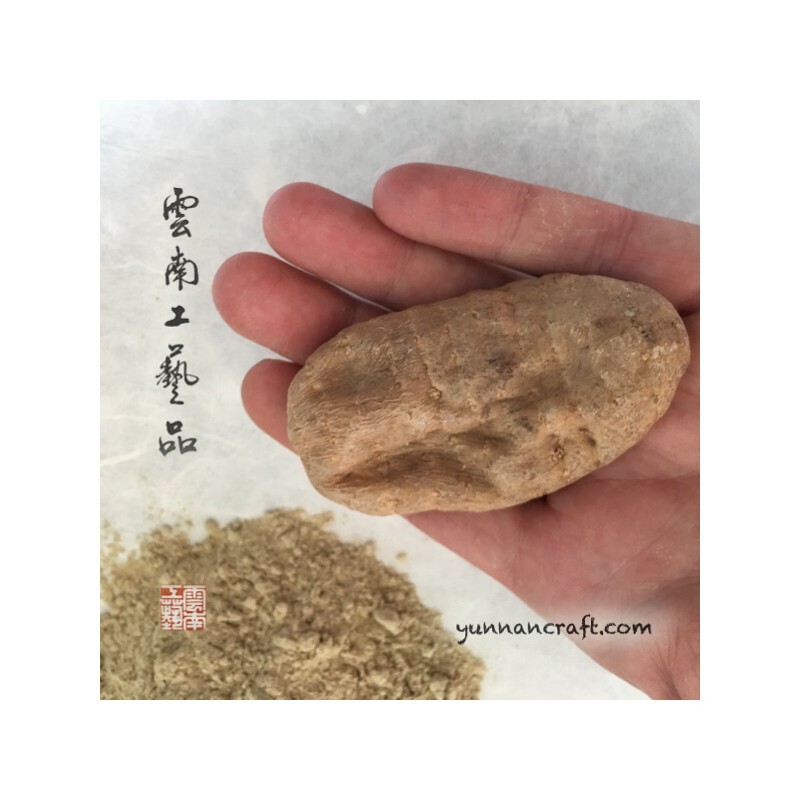 Premium grade of Tian Ma also known as Gastrodia Tuber. 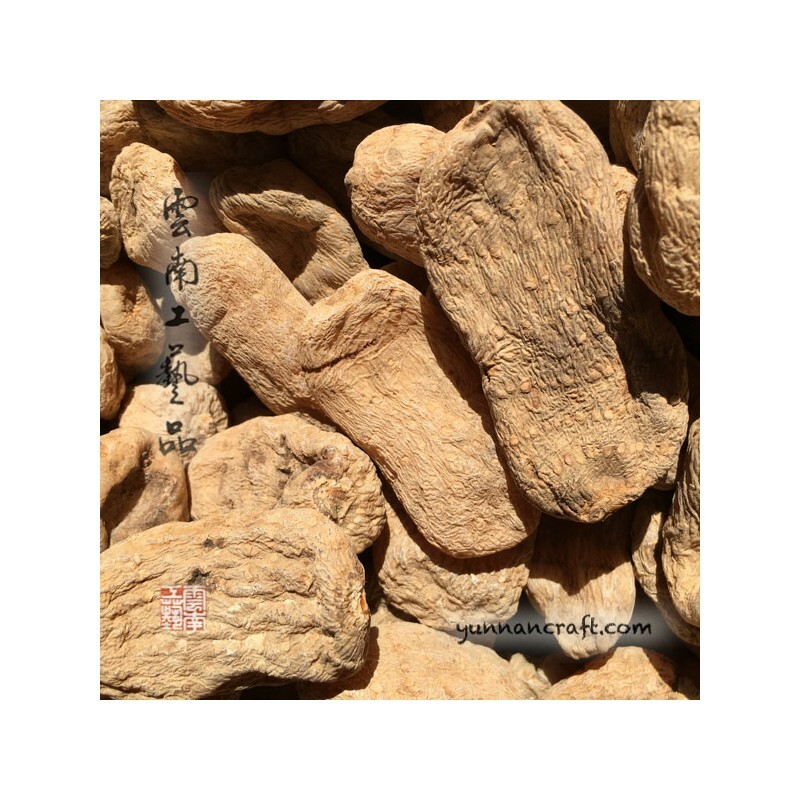 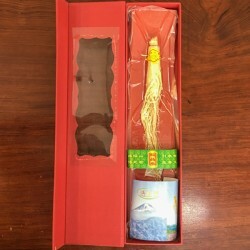 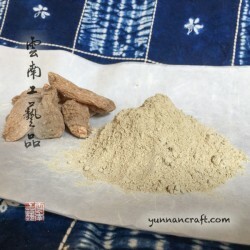 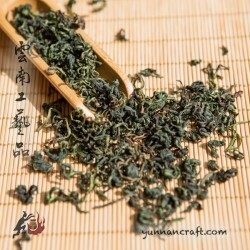 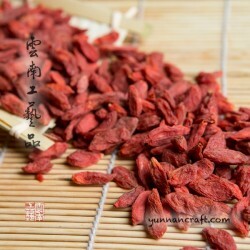 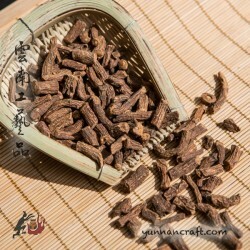 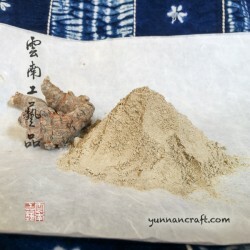 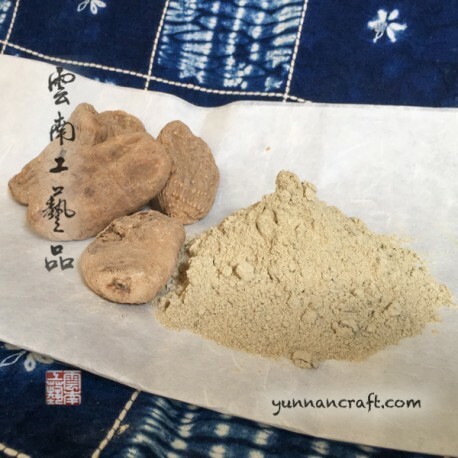 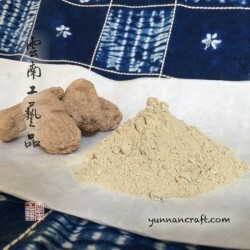 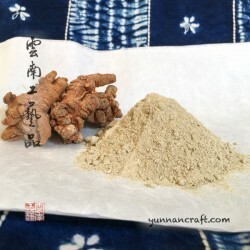 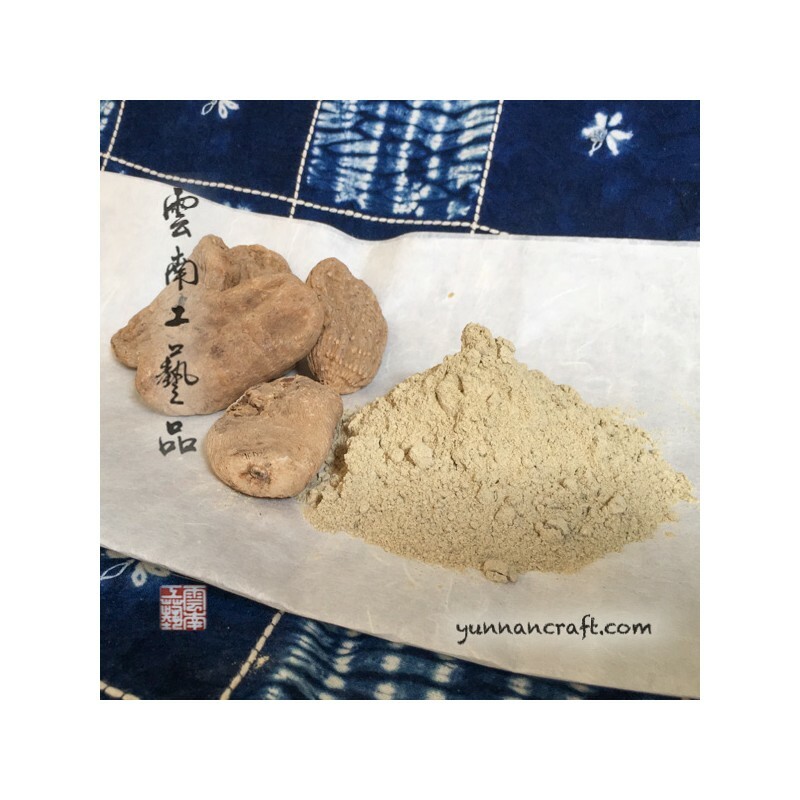 Small size root directly sourced from Zhao Tong in Yunnan province is sold in whole pieces but also grinded in powder( options in items drop down menu ). 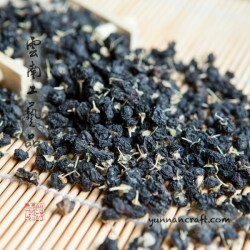 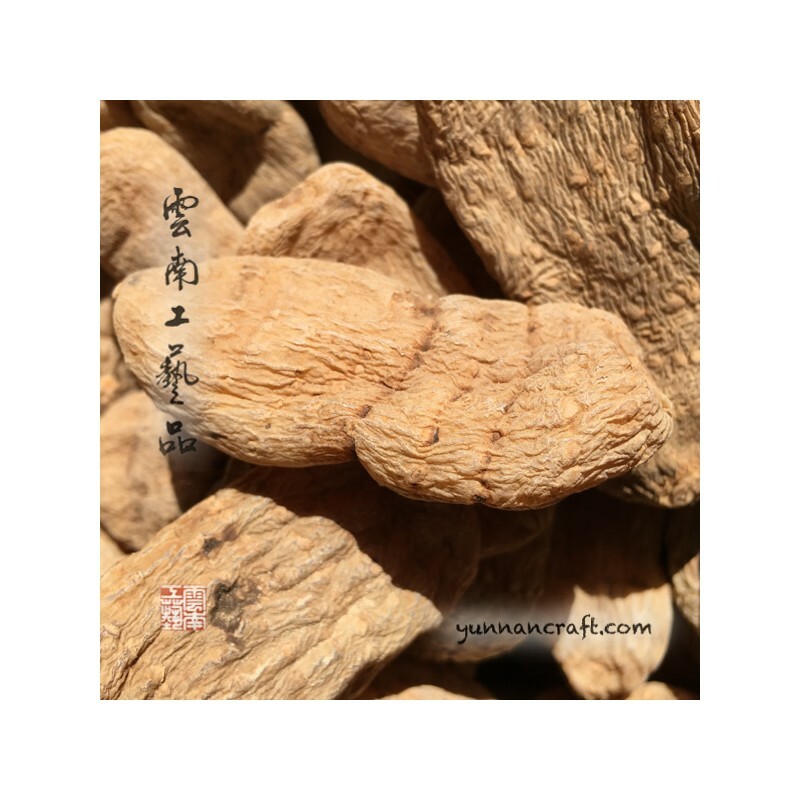 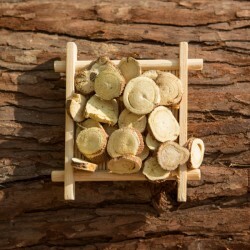 We do not provide any information about health benefits of this herb, please search on internet for more details about Tian Ma - usage / health benefits.